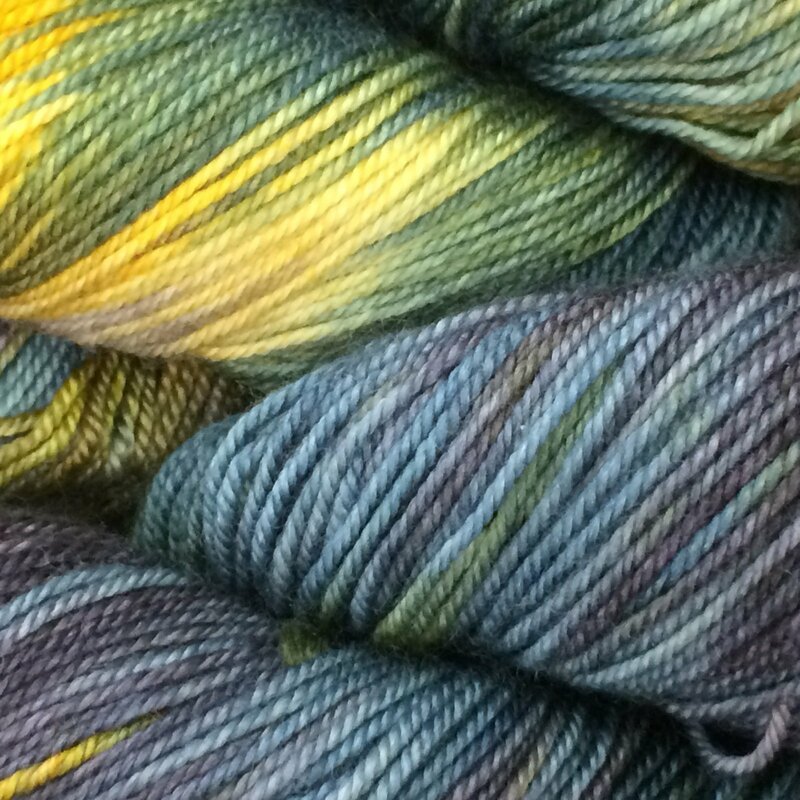 Baah Yarn Aspen is a squooshy-soft, decadent blend of merino wool, silk and cashmere. 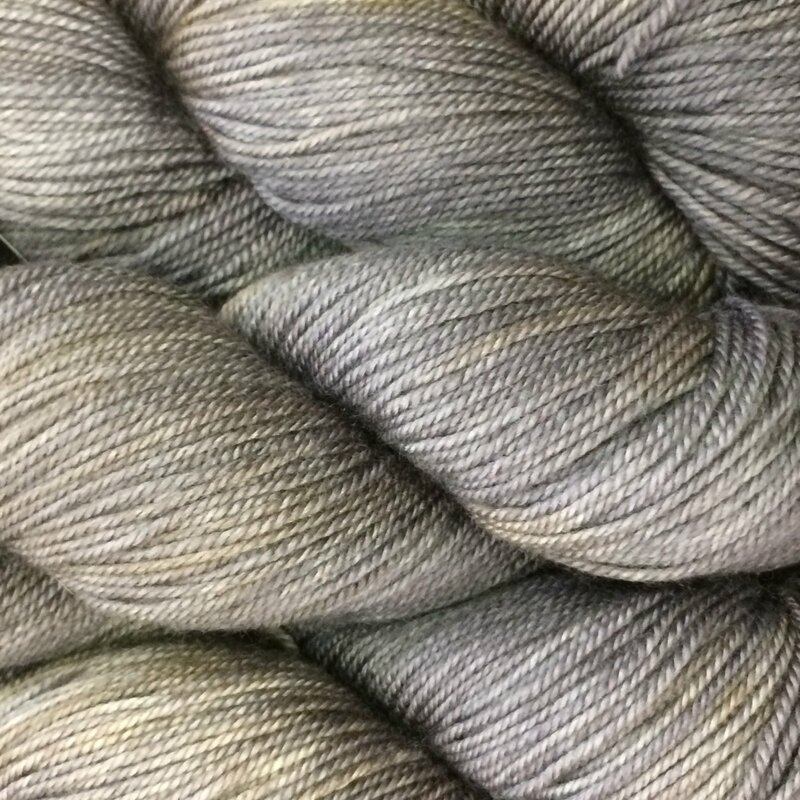 Aspen is a sport weight yarn that's perfect for everything from light sweaters to cowls to accessories! 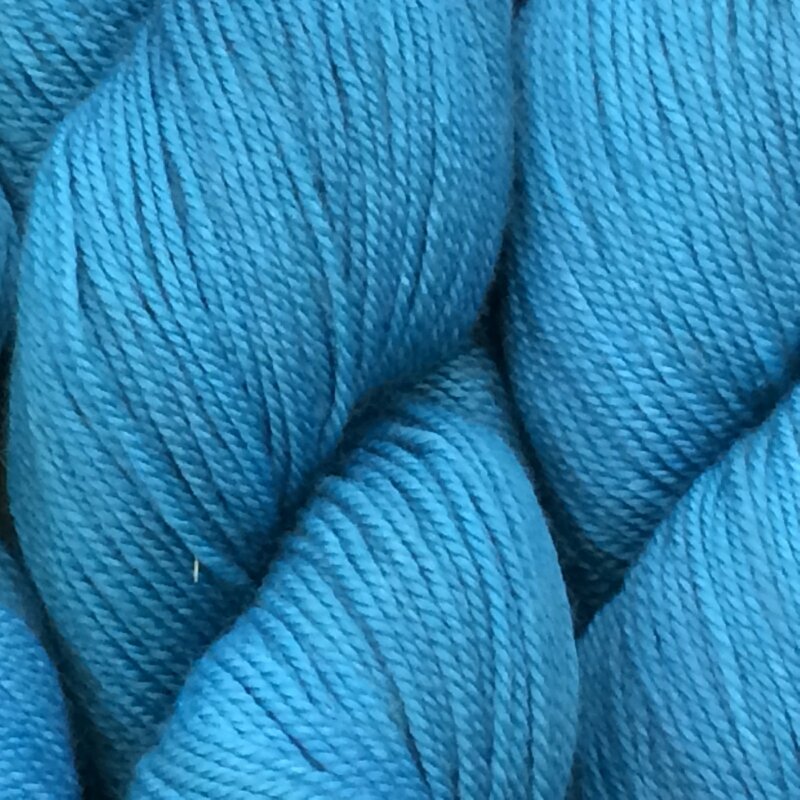 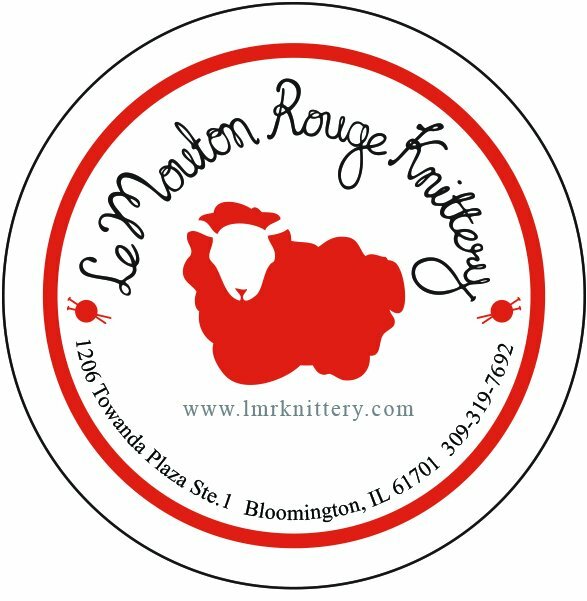 This yarn is available in beautifully rich, tonal-to-solid colors.